Have you ever rolled your eyes in the grocery store at the high prices for a few handfuls of sprouts? Well, I know I have! I decided it was time to take control of the sprouts myself! It turns out this is super simple and very cost efficient and you can do it too! What… Continue reading Sprouting Sprouts! Welcome to The Urban Lily! I have created this blog to share my passion for healthy, self-sustainable habits and to encourage others to learn ways they can become self-sustainable even when living an urban lifestyle! 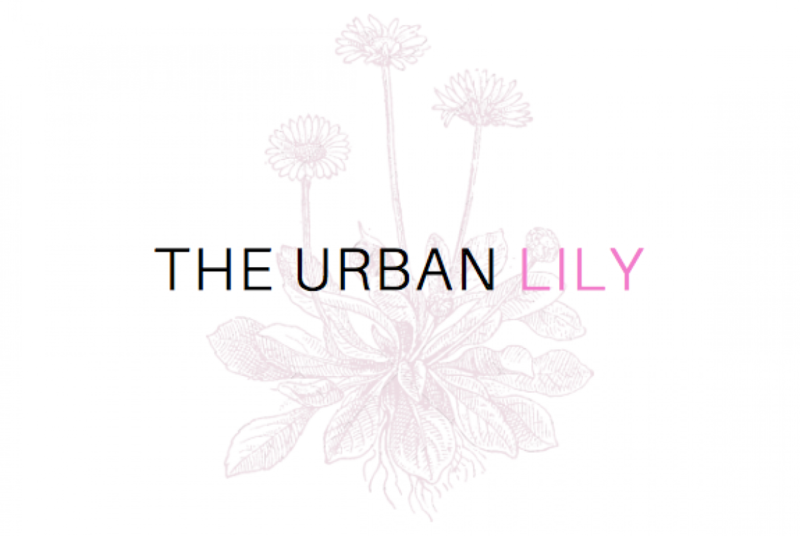 Urban because I am a happy Haligonian (Halifax, Nova Scotia) and Lily because this beautiful flower has brought many wonderful things into my life which I… Continue reading Welcome to The Urban Lily!